Depending on where a fire burns in a structure, it can affect support beams, load-bearing walls, and it can wreak havoc on wiring and insulation. Even if your fire emergency seemed localized to a particular area in the house, remember, the attic must be checked for damage as well. SERVPRO of South Garland uses our advanced cleanup methods and detection tools to check and detect all fire and post-fire damages. We know where to check to make sure your HVAC system will not spread smoke and toxins after a fire. 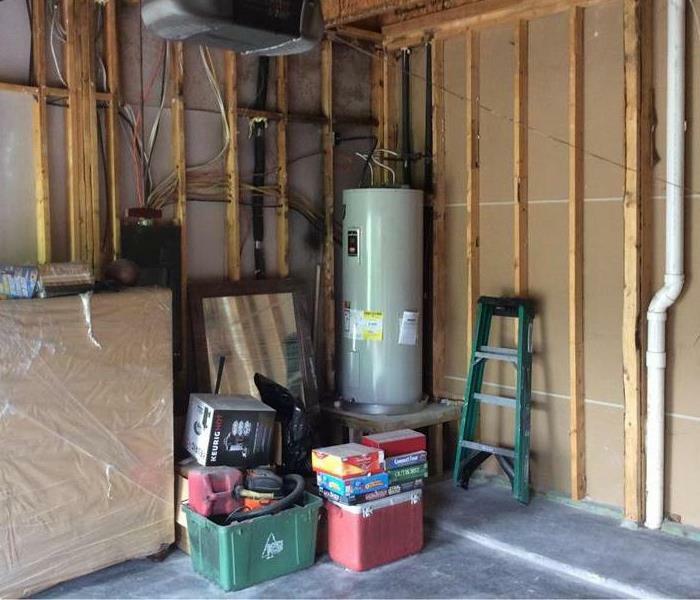 We will make sure that your insulation is intact and that the structure of your home is safe. If we detect any need for replacement and restoration, we provide a range of services, including building services that can take care of any fire and water damage and debris. SERVPRO of South Garland inspects the home from attic to basement, to ensure that all vents and air circulating systems are completely clean. 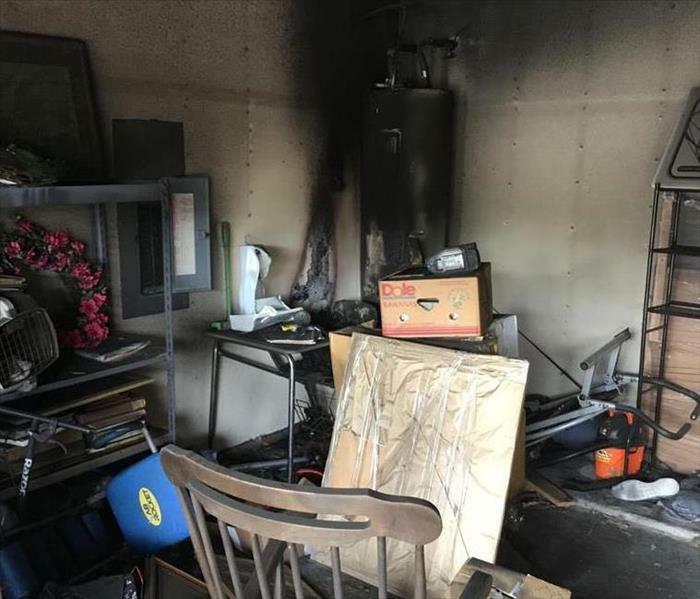 If you were to neglect this part of fire damage cleanup, there is always the possibility of blowing toxic dust, ash, and soot, even on the microscopic level, into your cleaned home.